The final project went way beyond my expectations! She did a top notch job. She is great to work with. The proof and review process was really easy. She updated me on every step throughout the process. The package came on time...maybe even a little early. I was truly touched and surprised that she separately sent me something too as a thank you. 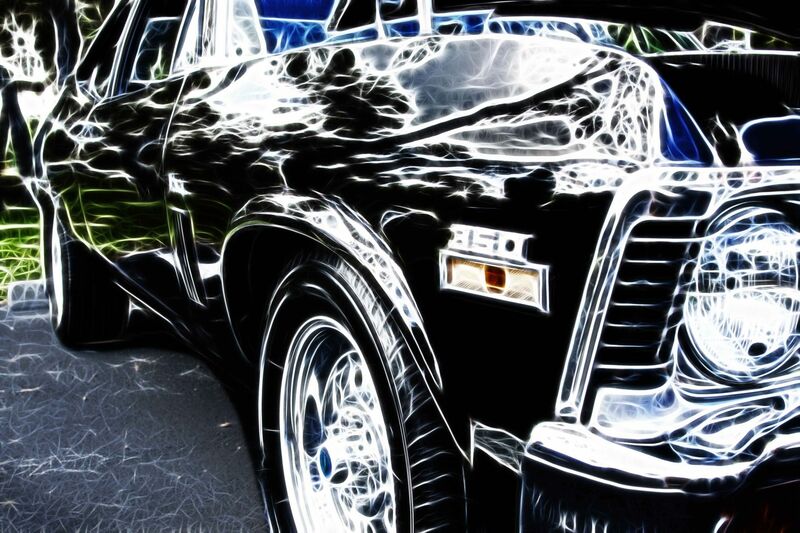 This is a 16x20 inch image of a 1972 Nova that is printed on metallic paper. It has a coating to protect it against fingerprints, smudging, scratching, and environmental conditions (humidity, etc) eliminating the need for glass. I will mount it to a sturdy backing before I frame it with a narrow black aluminum frame which only enhances this classic beauty. Hand signed by me the artist. Every maker has a story. Be a part of LKPhipps Fine Art Imagery's story by placing an order, leaving a review, and seeing your review appear here.